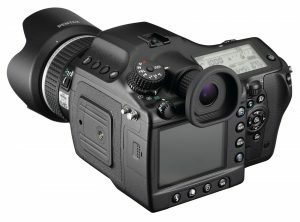 PRIOLITE is proud to announce HotSync support for PENTAX K5 and PENTAX 645D cameras. Just like it’s newer brother, the 645Z, the 645D is now able to sync to PRIOLITE HotSync strobes at up to 1/4000th of a second. The K5 joins the already supported K3, K3II, KS1, and KS2 cameras, which can sync up to 1/8000th of a second with PRIOLITE strobes (depending on the camera model). 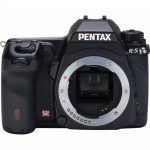 This update is included free of charge in all currently shipping PRIOLITE remote control units for PENTAX. If your unit requires an update, please reach out to our support for details.